Netflix announces season 5 of "Arrested Development"
Perhaps you don't care for Gob, but like it or not, the Bluths are coming back. Will Arnett on future of "Arrested Development," new CBS hit "The Millers"
Netflix announced a fifth season of "Arrested Development" on Wednesday that will air in 2018. Creator Mitch Hurwitz and the entire series regular cast are returning -- including Jason Bateman, Michael Cera, Jeffrey Tambor, Jessica Walter, Will Arnett, Tony Hale, Portia de Rossi, David Cross and Alia Shawkat. Hurwitz said in a tongue-in-cheek statement, "In talks with Netflix, we all felt that stories about a narcissistic, erratically behaving family in the building business -- and their desperate abuses of power -- are really underrepresented on TV these days. I am so grateful to them and to 20th TV for making this dream of mine come true in bringing the Bluths -- George Sr., Lucille and the kids, Michael, Ivanka, Don Jr., Eric, George-Michael, and who am I forgetting, oh Tiffany. Did I say Tiffany? -- back to the glorious stream of life." Narrator and executive producer Ron Howard said he's excited for the comedy's return: "Whew! I can finally answer the question… Hell yes! Warming up my uncredited narrator vocal chords. Now the only thing I will have to be coy about is all the craziness the Bluths are going to face this season." 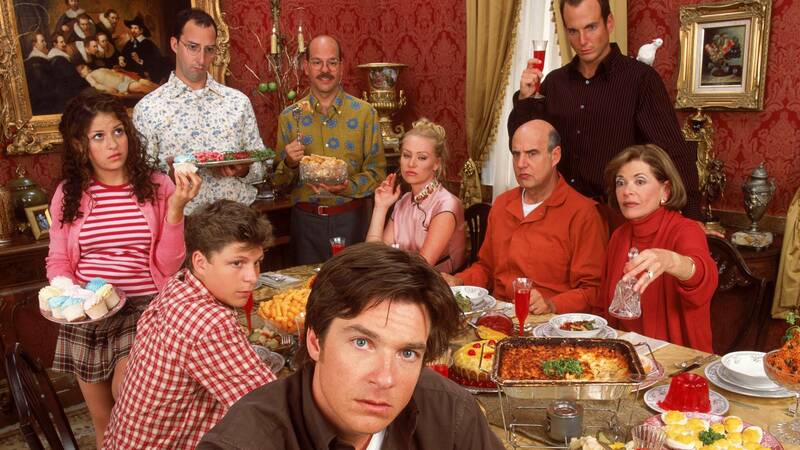 "Arrested Development" first aired in 2003 on Fox and ended its run in 2006. The series returned on Netflix for a fourth season in 2013.